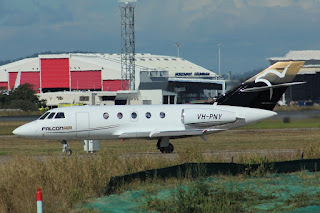 On Tuesday 31 July, Falconair (NSW) Dassault Falcon 20F-5 bizjet VH-PNY was noted making an early arrival into Bundaberg Airport from Sydney. A short while later, it departed to Brisbane. 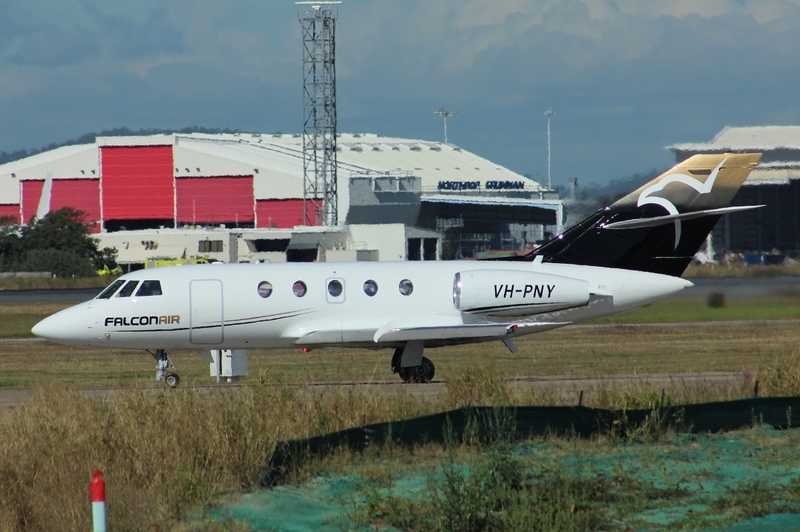 Then, as the sun was setting, VH-PNY returned to Bundaberg Airport from Brisbane. It then returned to Sydney.